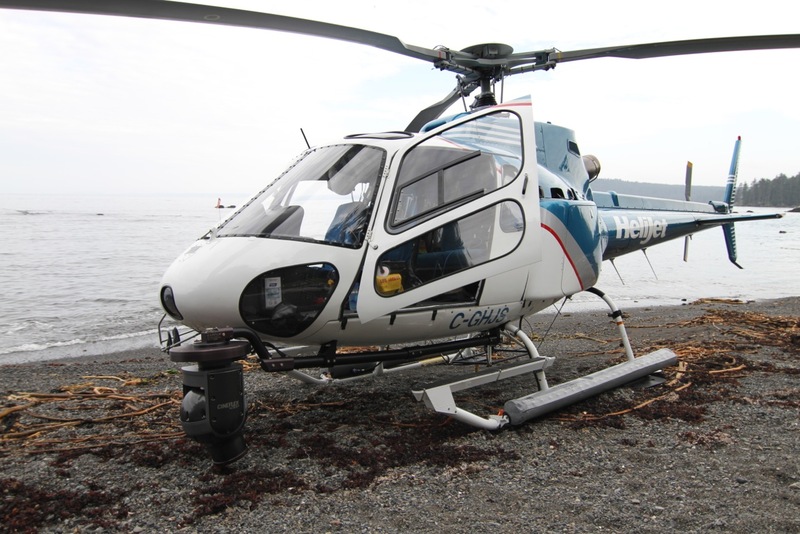 When it came to capturing the magic of Haida Gwaii, we knew that we needed an eagle’s-eye-view of the beautiful scenery to really show it off. Carlo Wein and his team from Alterna Films came to The West Coast Fishing Club to create our stunning homepage video. 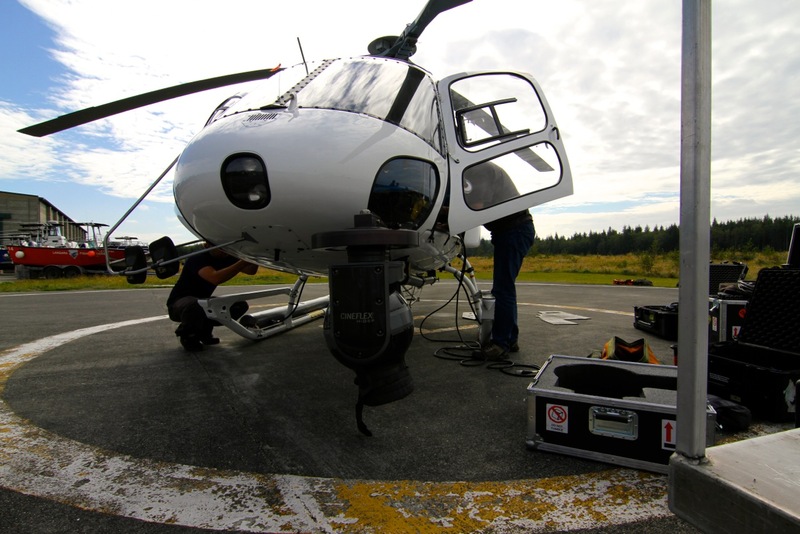 Alterna Films used a Cineflex camera system attached to a helicopter to enable them to get these incredible aerial shots. The camera’s gyro system ensures the smoothest shots even when flying through the air, rolling on the waves or travelling across rough terrain. The BBC used the same technology in their TV series Planet Earth to capture shots of wildlife in their natural habitat.